We have awesome news! 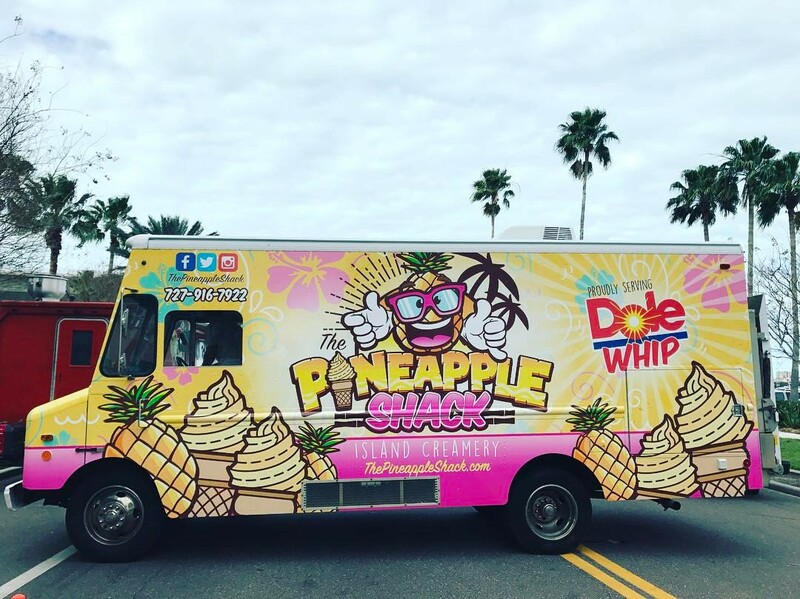 Thanks to The Pineapple Shack, the cult classic Dole Whip dessert no longer requires a trip to Disney World - you can find it locally roaming the streets of Tampa! The Pineapple Shack has hit the area courtesy of Rae and Chris Bridges. The couple began toying with the idea of starting a food truck, wanting to serve something cool and refreshing that would bring a smile to the faces of their fellow Floridians. Ice cream fit the bill on all counts, but it wasn't until a trip to Hawaii that they stumbled upon their true inspiration. One taste of Dole Whip and they were hooked! Rae explains the transition from vacation to business; "We thought, why not bring the flavor of the islands here for everyone to savor and enjoy? That's when the wheels started to turn. For the non Dole Whip devotees, the treat is a creamy Hawaiian pineapple soft serve, however diehard fans claim that oversimplified description lacks some of the magic represented in the treat itself. 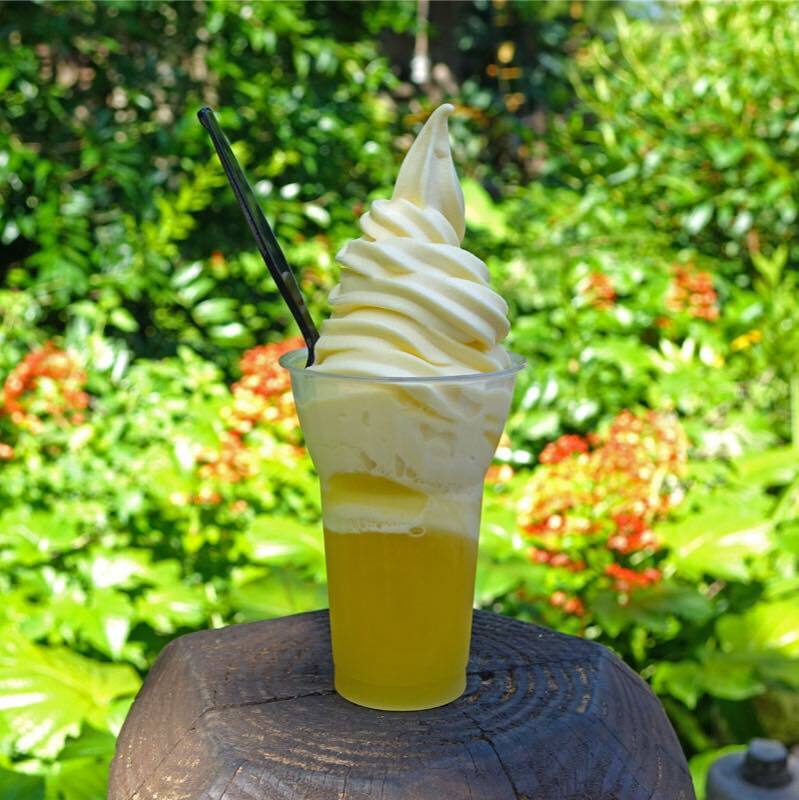 Dole Whip can be ordered by itself, or as the base of Pineapple Shack's signature items such as the Aloha Colada Whip and Dole Whip Shortcake. In addition to Dole Whip treats, The Pineapple Shack offers a variety of local handcrafted ice cream, and delicious dipped cones such as toasted coconut, chocolate, birthday cake, etc. Sundaes and other unique sweet treats are also available. The pineapple on their truck doesn't just represent the main flavor of their signature ingredient, but has been a symbol of hospitality for many generations. "We carry on this tradition at The Pineapple Shack Island Creamery with the warmth, charm and style of the islands. We love traveling to new places for events and meeting new people from all walks of life. One of our favorite things is watching a customer's reaction when trying one of our delicious treats for the first time." 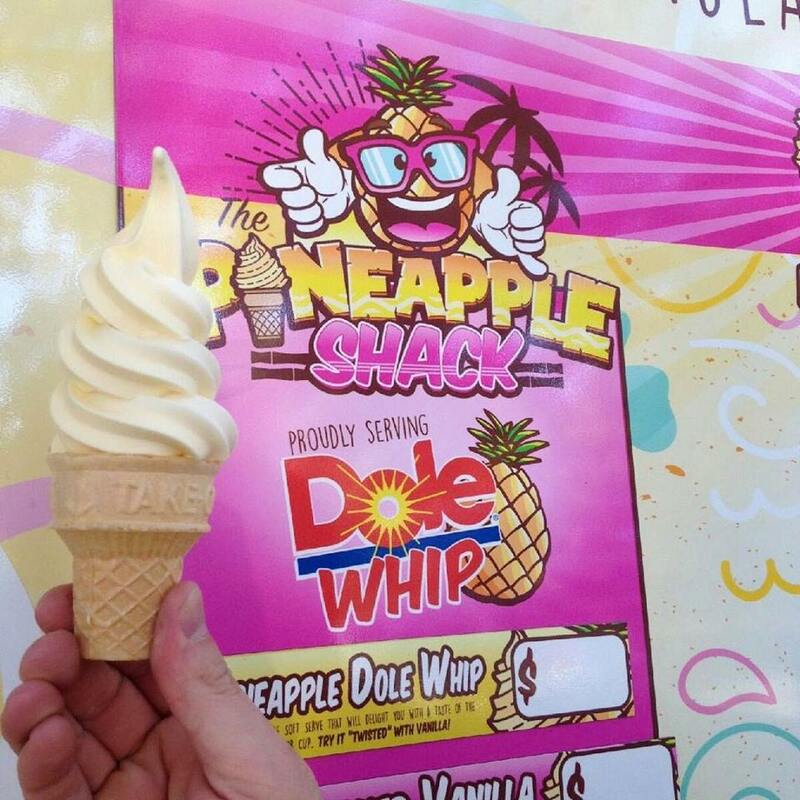 Follow The Pineapple Shack to see where you can catch them next - and be sure to try the famous Dole Whip for yourself!